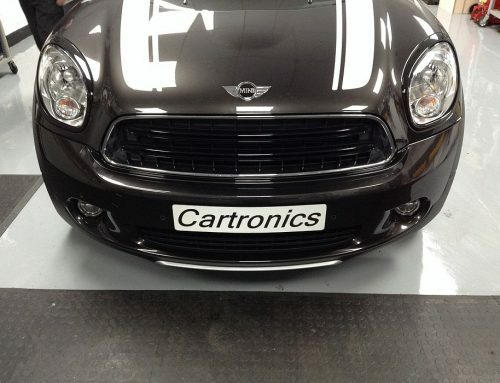 Mission: To retrofit BMW original rear parking sensors to this Mini 2013 R55 Clubman. This vehicle had no rear PDC sensors, so we retrofitted parking sensors as per factory . Car was coded via our own diagnostics and colour matched so as good as new.